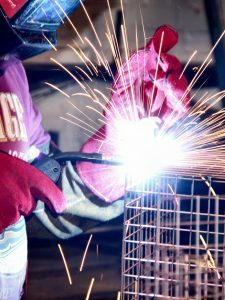 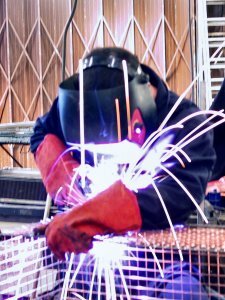 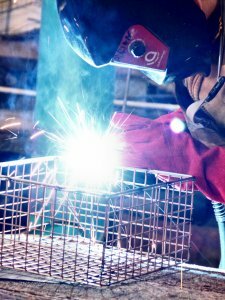 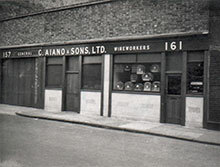 C. Aiano & Sons has been hand crafting high-quality, custom-made, wire mesh products for a wide range of applications for 157 years. 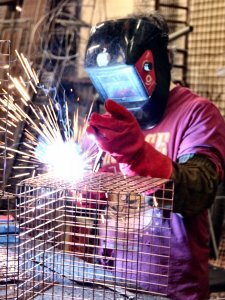 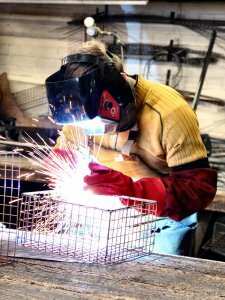 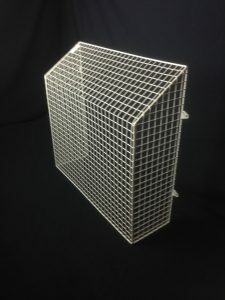 Aiano’s has been providing wire mesh products to Schools for more than 150 years. 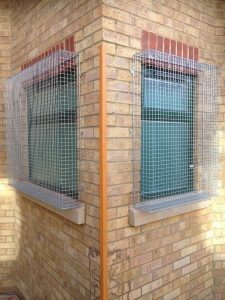 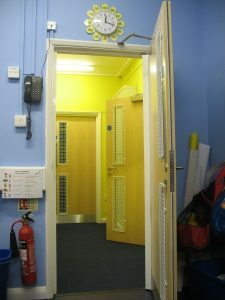 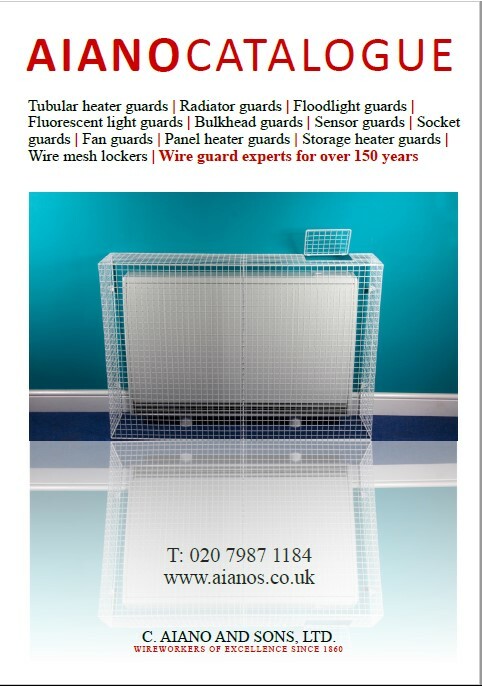 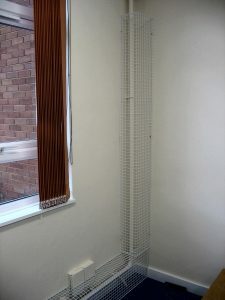 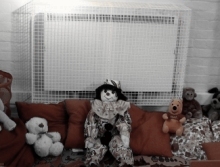 Schools, and nurseries around the country use AIANO wire mesh guards. 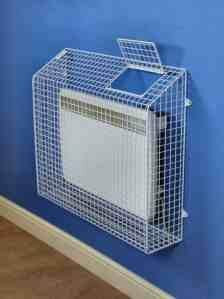 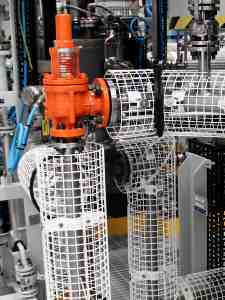 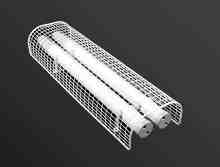 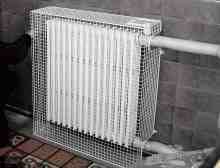 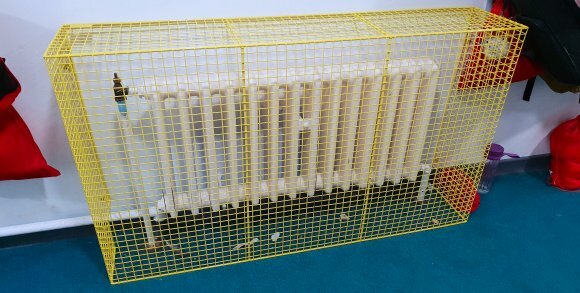 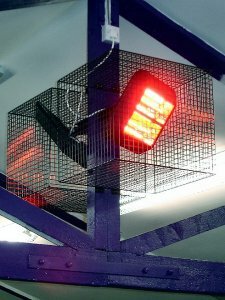 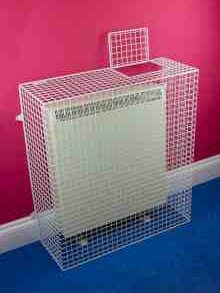 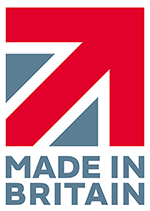 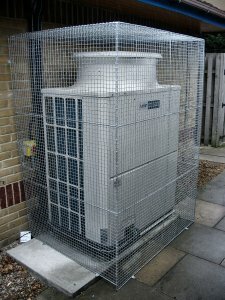 Our wire mesh heater guards and radiator guards help provide health and safety protection for schools, nurseries, care homes, car parks, warehouses to the factory floor. 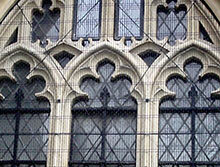 We work extensively for churches and cathedrals helping to protect precious stained glass and leaded light windows. 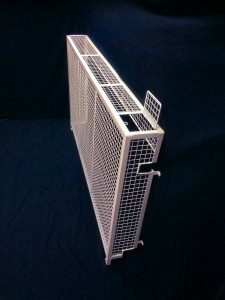 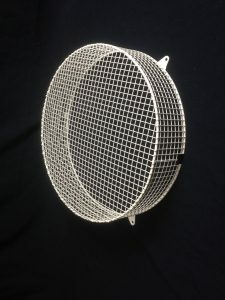 Aiano Classic tubular heater guards are the result of decades of experience and a constant effort to keep our manufacturing processes at the forefront of innovation.